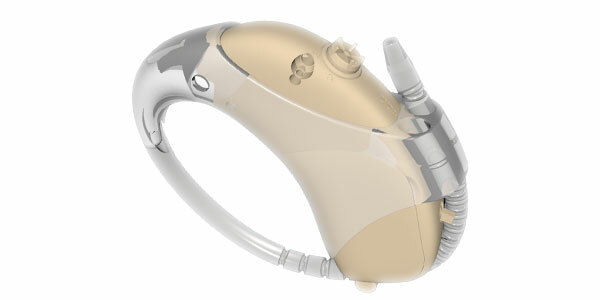 Cochlear approached Charlwood to design and develop the silicone attachment for their hearing aids. 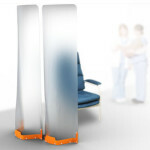 The result was an ergonomic, simple and elegant silicone moulding that was comfortable and discreet. Charlwood also conducted comprehensive digital analysis prior to moulding the device.